Many people choose to make decisions about their career at the start of a new year. 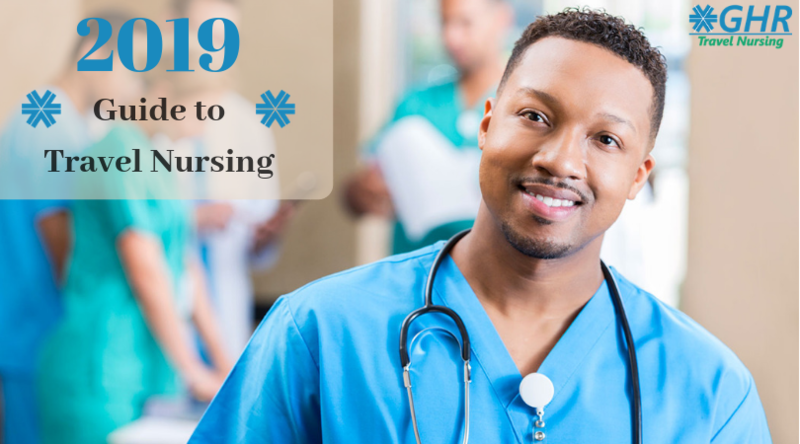 As a nurse, there are countless opportunities to continue learning new skills and expanding the scope of experience you can offer employers. But you might be wondering how exactly to tap into those opportunities. Becoming a travel nurse can be the perfect vehicle to help nurses achieve their career goals and gain more job satisfaction in the upcoming year.